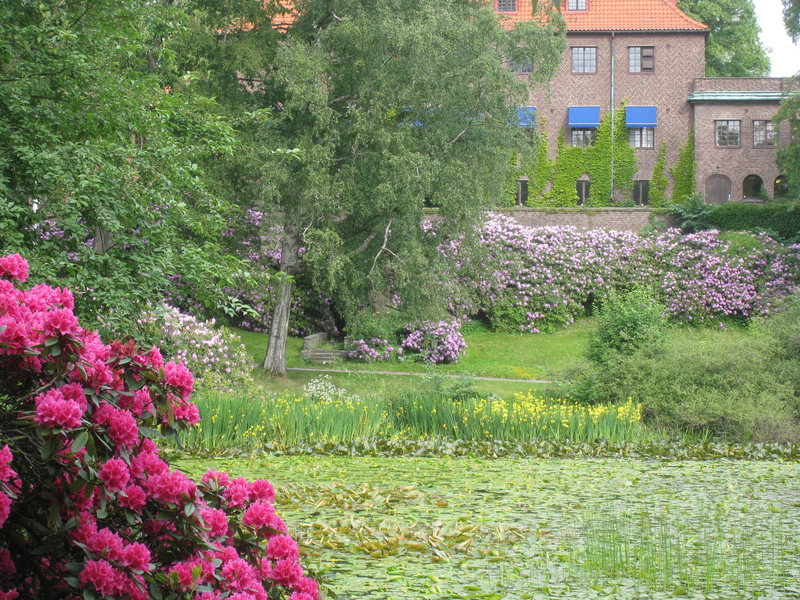 Annes Hus is situated in a calm and central part of Göteborg. There you will see a yellow building on your left hand, from there you have a walkingtunnel that takes you to the University Park through Näckrosdammen. 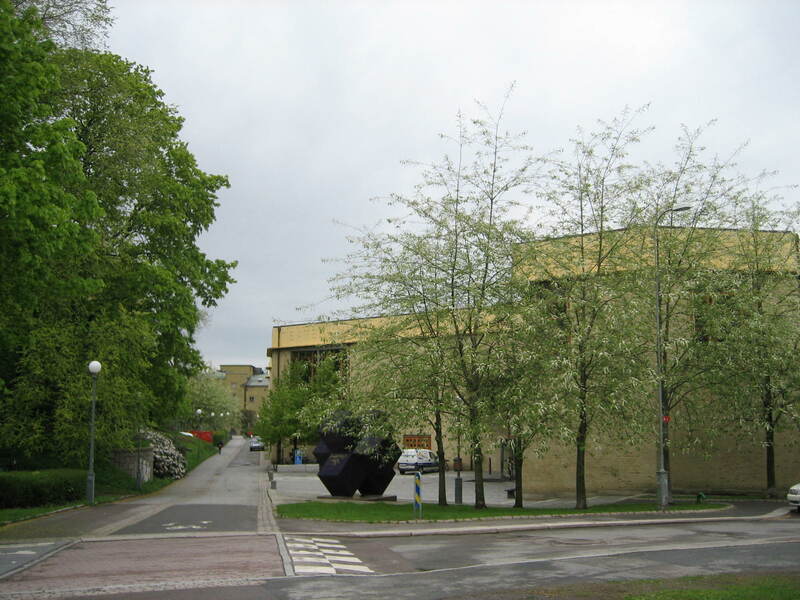 There you will find a yellow building; that is the School for arts and music; Artisten. 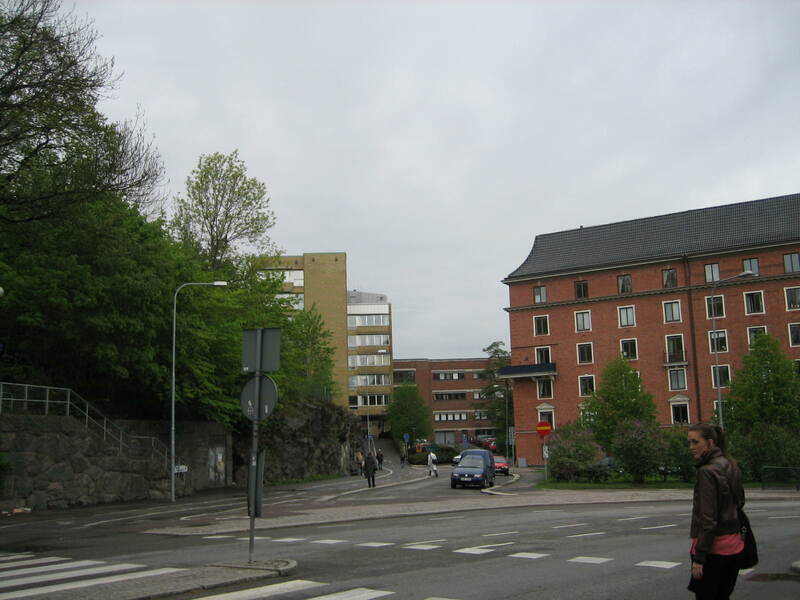 That path will take you to Götaplatsen with Theater, Artmuseeum and Conserthall and here starts the Avenue.